Surfer’s aren’t typically thought of as intellectuals, but traveling surfers are not your typical beach bums. As traveling surfers, we’ve developed an acute desire for the things in life that money cannot buy. We’ve honed our skills as minimalist travel experts. We can read swell charts, find reliable reefs using Google Earth, and be on a plane to any far flung corner of the world with just a moments notice. All in the pursuit of the coveted feeling we get when we ride the perfect wave. When we pick up a book, we want it to be just as exciting, inspiring, and complex as our surf trips. Here at WRSC, we have done our best to compile an intriguing reading list to satisfy your deepest intellectual desires and inspire you to get out there and chase waves. So dive in and pick up a book for your next long flight! 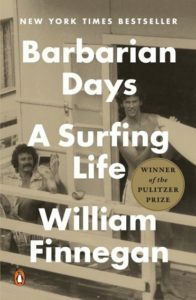 When I first read Barbarian Days A Surfing Life, I was blown away. William Finnegan, a long time staff writer at the New Yorker, divulges the details of a life spent wandering the globe in search of surf, adventure, and ultimately purpose. What separates Finnegan’s work from any other surf related literature out there is the language. William Finnegan masterfully guides his readers through a lifetime of travel with elegant prose, vivid imagery, and an expertly crafted narrative. 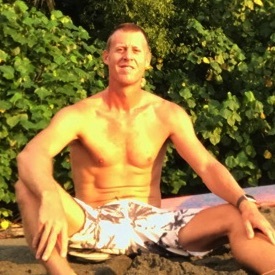 William Finnegan became known to the surfing world after his two-part New Yorker piece, Playing Doc’s Game about surf culture in San Francisco during the 1980s. However, most of Finnegan’s writing career has been spent covering political issues, from Apartheid in South Africa to the Mozambique civil war. After its 2015 release, Barbarian Days quickly become a New York Times Best Seller. Finnegan’s work would go on to win the 2016 Pulitzer Prize for autobiographical work. 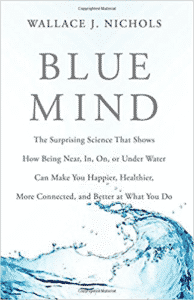 Blue Mind isn’t your typical piece of surfing literature. In fact, it’s not about surfing at all. Rather, Wallace J. Nichols ground breaking work is an in depth look at mankind’s connection to the ocean and how the brain responds to being on, near, or under water. Wallace J. Nichols is a PhD research associate at the California Academy of Sciences and a passionate marine biologist. Nichols delves into the nuts and bolts of what makes our physical, psychological, and emotional connections to the ocean so powerful. Many people will tell you that the ocean will sharpen your senses, calm your mind, and put you in a productive state, but Nichols will tell you why. After reading Blue Mind and learning about “your mind on water,”you’ll certainly be able to justify your surf addiction. There have been several attempts at an all encompassing surf history over the years, and more or less they all fail to grasp the true nature of the sport and the significance of its history. 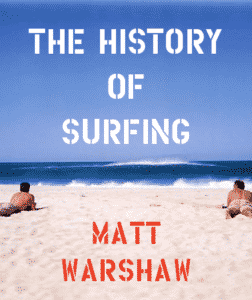 Matt Warshaw successfully broke the mold with his The History of Surfing. Warshaw, a former pro and Surfer Mag editor, separated his work from others by choosing to include surfing’s dark side. The History of Surfing takes an objective look at issues that have plagued surfing for the better part of a century: localism, sexism, and racism. This well-written 500 or so page detailed history takes an authoritative stance, but maintains wit and humor throughout the entire work. 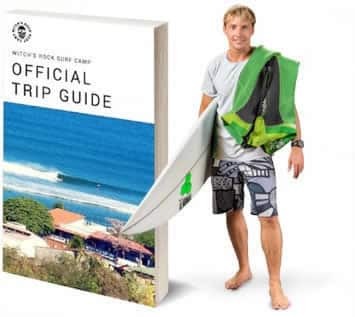 A must read for surfers. 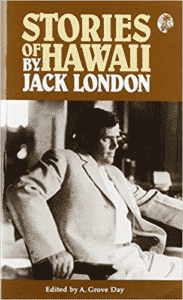 Jack London’s Stories of Hawaii predates the rest of this list by over 100 years. In fact, the author John Griffith London, died over 100 years ago. So why include such a relic in this reading list? Because Jack London is the original surf traveler and Stories of Hawaii is one of the first works of surf literature. Jack London traveled, as a journalist, to report on Hawaiian culture in the first decade of the 20th century and was blown away when he witnessed surfing. One piece from this collection stands out from the rest, Surfing: A Royal Sport, which details London’s first impression of wave riding, his own attempts at surfing, and the cultural significance of the sport to the people of Hawaii. London paints the picture of a powerful Hawaiian gracefully dancing with a fearsome wave. London is captivated by the surfer, his athleticism, and grace, leaving London to label surfing A Royal Sport.